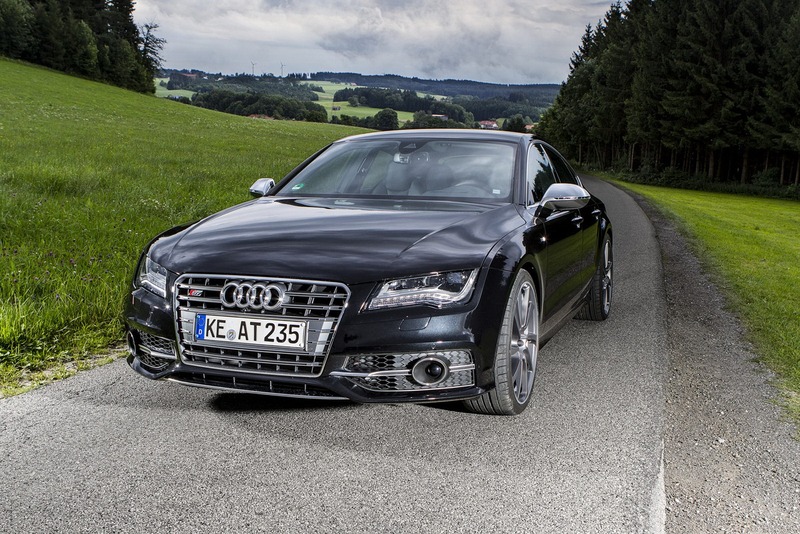 The Germans at Audi have created quite an amazing vehicle when they introduced the A7 Sportback model. The exterior, interior and performance are all in the top list. Even so, specialist tuner ABT Sportsline decided to take a shot at upgrading it and the result of that decision is the AS7 package. What’s particular about this tune-up is that unlike most Audi A7 improvement attempts, this one isn’t aimed at the V6 powered option. 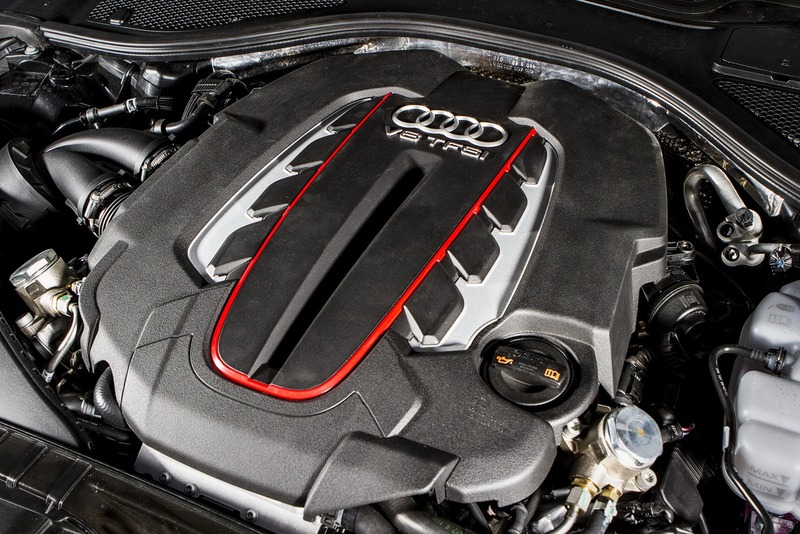 ABT Sportsline went for the creme de la creme 4.0 liter twin-turbo TFSI V8 engine that you find in the “S” branded version. In standard tune that powerplant develops 420 horsepower and 406 lb-ft of torque but once ABT Sportsline have finished with it the figures will go up to 520 horsepower and 479 lb-ft of torque. What is a bit unusual for the Germans is the fact that they haven’t yet released what modifications will be used to achieve the new figures. Sources claim it’s because ABT haven’t sorted everything out on the performance front. That could be true, but the tuner has no plans to offer more power than that. As it is, the 0-62 time should come in at around 4 seconds and the top speed is going to be 180 mph. Not sure about the latter either, maybe an electronic limiter is still in place. There’s a good chance that most people will only care about the lowered stance and the 20 or 21 inch alloy wheels so maybe that’s not the most important bit of the equation right now.